Camphor Lamp is a lamp that spreads peace and harmony in your house. Camphor Lamp balances and harmonizes the environment around us. It removes the negative energy. 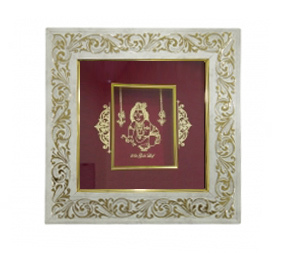 Vaastu lamp brings positive energy to your house. It neutralizes negative energy coming to your house. You may keep Camphor lamp anywhere in your house. How to use Camphor Camphor Magic Lamp Place wick and Mustard Oil in the base portion of the Camphor lamp in a Diya specially designed for this purpose. This portion of Camphor lamp is called as burner. The portion above the burner is a Katori Form in which camphor along with water is to be placed. One Tikki Of Camphor with Two Three Spoon of Water is Enough. 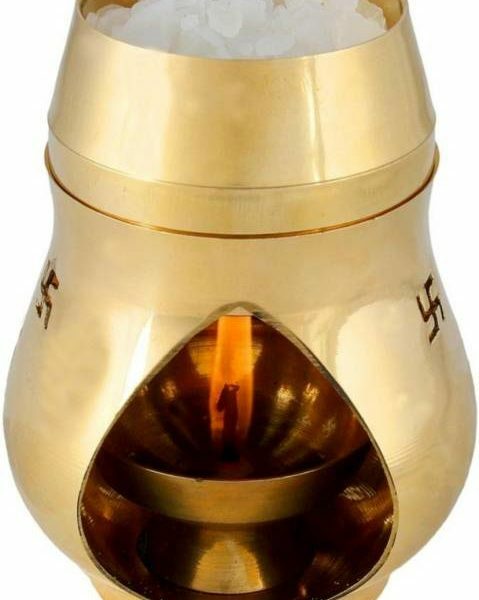 When this burner is activated using Mustard Oil Diya, camphor kept on the shade vaporizes. 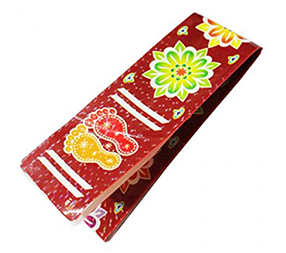 This vapor spreads inside the house and spreads positivity in the whole area surrounding it. 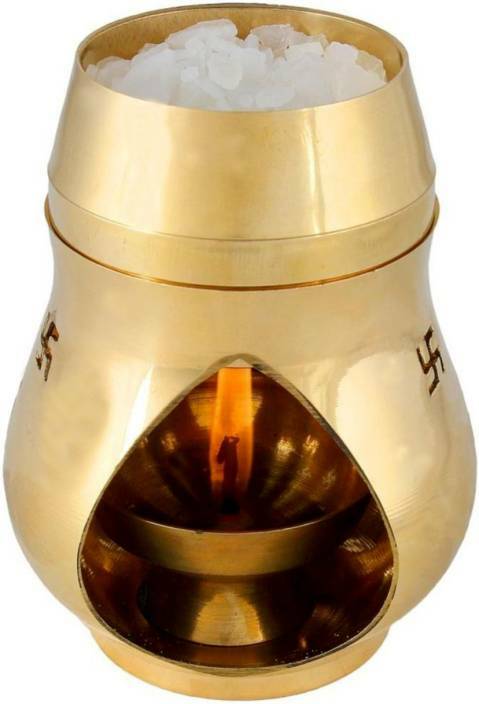 This lamp has been found very effective in neutralizing the negative impact of vastu faults, Negative Vibes, Black Magic, Jealously Rok Tok, and Brings Prosperity in Business, Home and Health. Also Good for Stress relieving and Burning in Room where kids Studies. Even some of our clients have used this lamp successfully in haunted houses.